The last time the Bulldogs took the field at Malosky Stadium for a regular season game was in late April of 2017. UMD was ranked #8 in the country at the time and was hoping a home win over #4 ranked NDSU would punch their ticket to nationals. At the end of four quarters, the score was tied at six. A few brief moments into overtime the Bulldogs scored, rousing the hometown crowd and ensuring a trip to Southern California for the 2017 MCLA National Tournament. This year the Bulldogs are excited for another opportunity to entertain their local fans. On Thursday, April 4, UMD will face the St. John’s Johnnies in a late-night conference matchup at 9:30 p.m. The following Saturday the Dogs go head-to-head with their enduring rival, the St. Thomas Tommies. That game is at 7 pm. Both games will have postseason implications regarding seeding in nationals. The St. Thomas game will determine who has the #1 seed out of the UMLC-West going into the conference tournament. “We are proud of what we’ve accomplished this season but know how important these games are, as far as seedings in the postseason,” co-head coach Alex McNamara said regarding the weekend. Last season the Dogs struggled against the Johnnies. They snapped the eight-game win streak UMD carried into their game, winning 9-8 last March. The Johnnies are expected to be another competitive matchup, although their scores have dipped in recent games, losing to Dayton 21-10 and Grand Valley State 18-3 last week in Michigan. 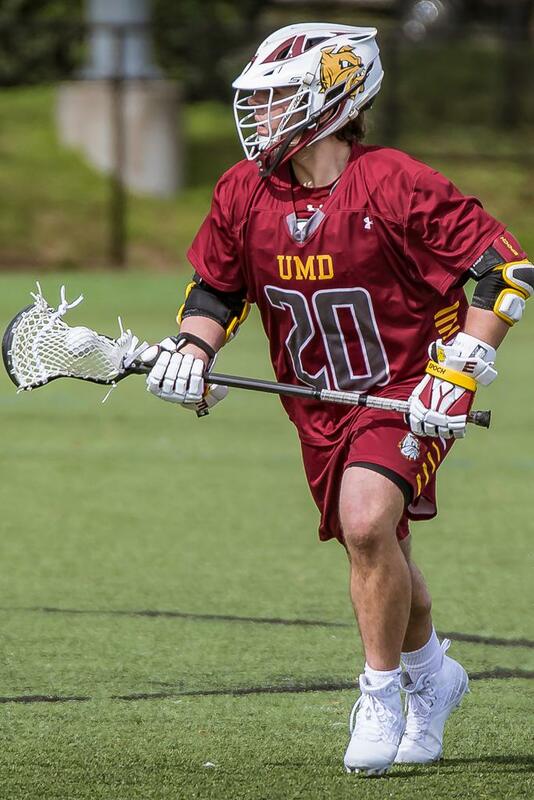 Regardless, UMD will be prepared for a fight against Dulax alumni Derek Daehn’s Johnnies. The Tommies have become the Bulldogs’ fiercest rival in recent seasons. 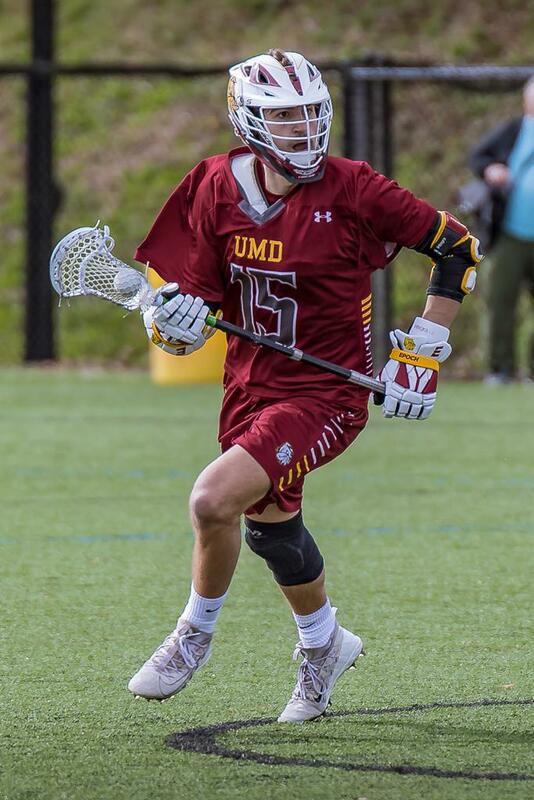 After they sent the Dogs home in the second round of nationals in 2017, UMD has played them with a unique intensity, and hasn’t lost since. Earlier that season, the Dogs beat the Tommies in the regular season, snapping their 26-game win streak. That win would prove to be a turning point for a program that seemed to be trending downward. UMD has since been consistently ranked in the top five. Blake Barta has been having an incredible season going 96-64 on the year. Freshman, Matt Friesen, has added some youth to an experienced midfield this season. The Bulldogs expect nothing but a high-intensity, hard-hitting game for the many anticipated fans in attendance. St. Thomas is currently ranked #4 having beaten NDSU and Grand Valley State, while falling to Kennesaw State and Dayton. “St. Thomas is always one of our most fun games of the season, those guys can really compete and we’re looking forward to hosting them,” co-head coach Ben Blaeser said. Competitive college lacrosse is a rarity in Duluth which is why this weekend is special for so many. Admission to both games is free. Some of the local youth programs will be in attendance and UMD is looking forward to showing them some quality competition.